1c. Suitability of the subject: ability for inquiring learning and improvement of main skills, for parents participation, for personal test/effort, etc. 2α. Teachers’ coordination : initial/general planning, material supply (where required), acquisition of knowledge, preparation of educational excursions and actions, parents’ active participation and information etc. 3a. Recording: What do the children already know about the subject? What experience do they already have? 3b. Gathering of different opinions: What are the personal opinions about the subject? 3c. Concretization of questions: What are the new things that the children want to discover and learn? 4d. These steps are repeated a lot of times in the main phase. 5b. 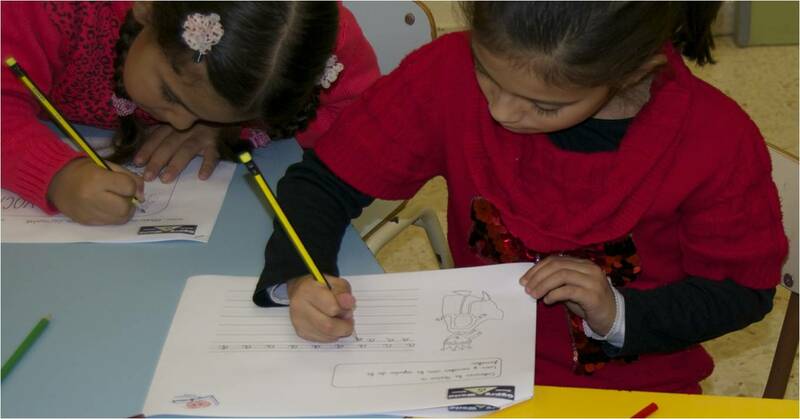 Documentation: The children document during the course of the research project and its planning/creation.